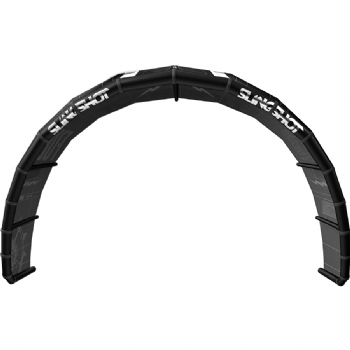 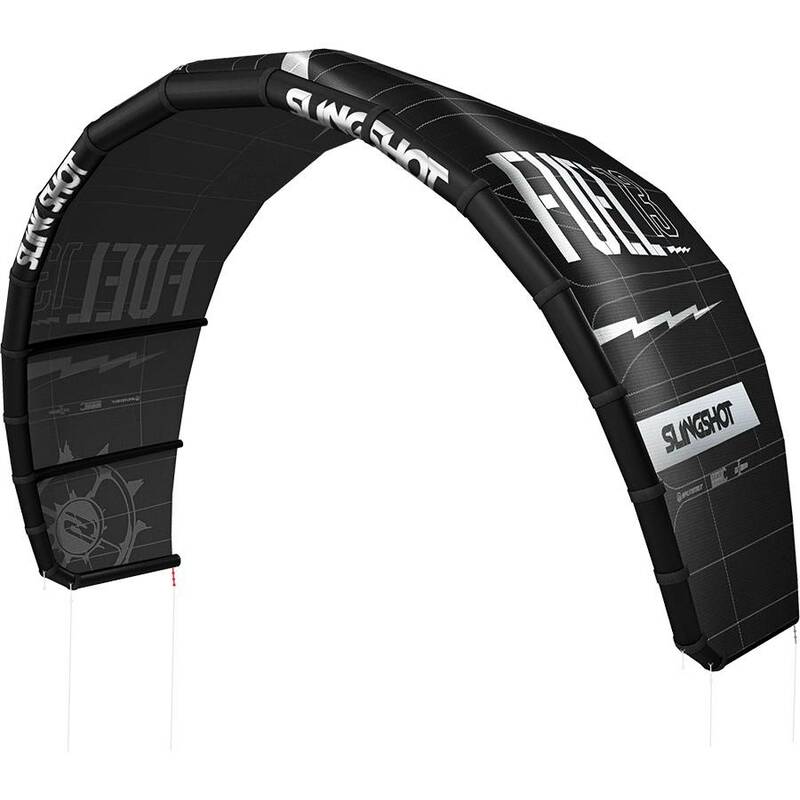 The Fuel's Traditional-C profile and wide, squared-off wingtips deliver powerful performance, the best (and backstall-free) unhooked handling of any shape in the industry and gut-checking loops that travel deep through the window. 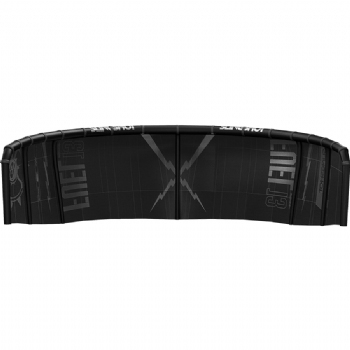 Relaunching is made surprisingly easy by refined leading edge and wingtip geometry. 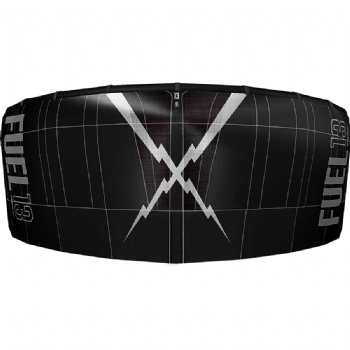 Although tuned for freestyle-centric riding, the Fuel has respectable crossover performance. The Fuel was the foundation from which countless other kites were designed, and over the years it has been the catalyst that launched many of the world's best riders into their careers. 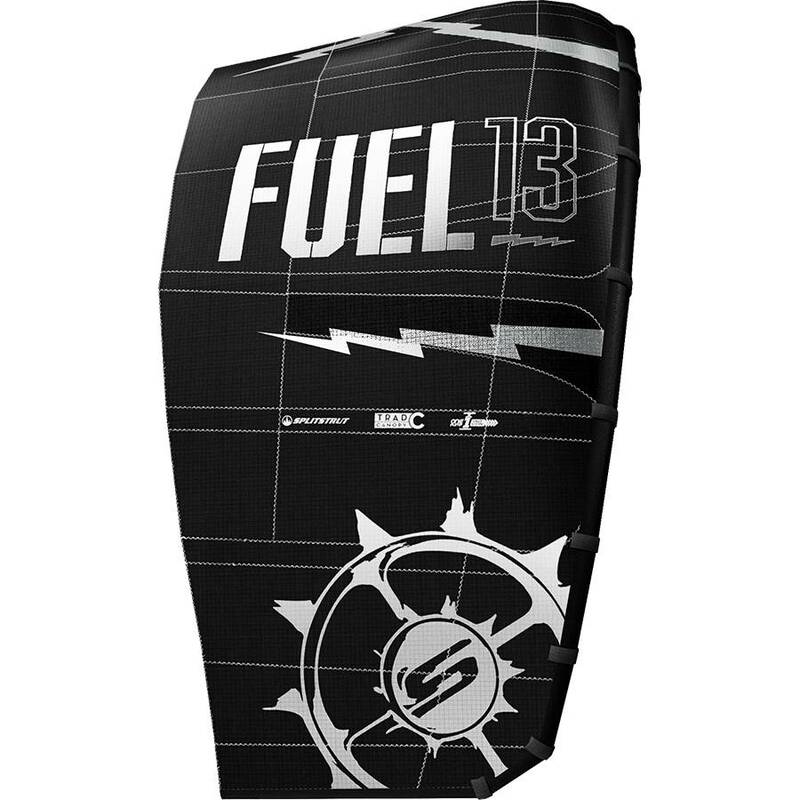 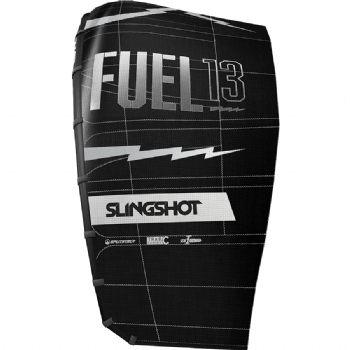 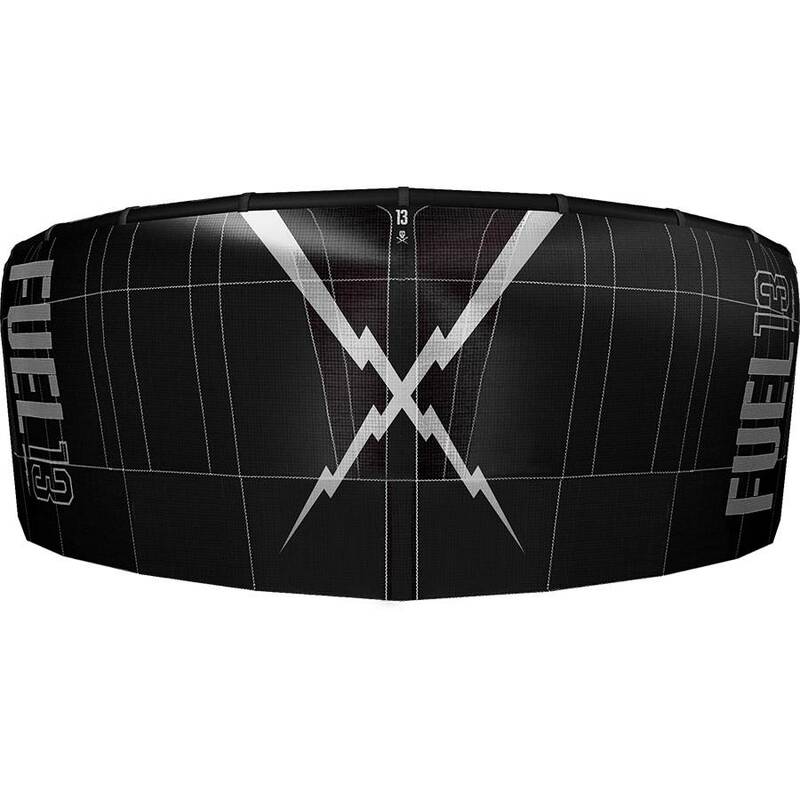 The Fuel is best suited for intermediate to advanced (or aggressive entry-level) kiters who ride hard, like to be powered-up and are mainly focused on freestyle and wakestyle. 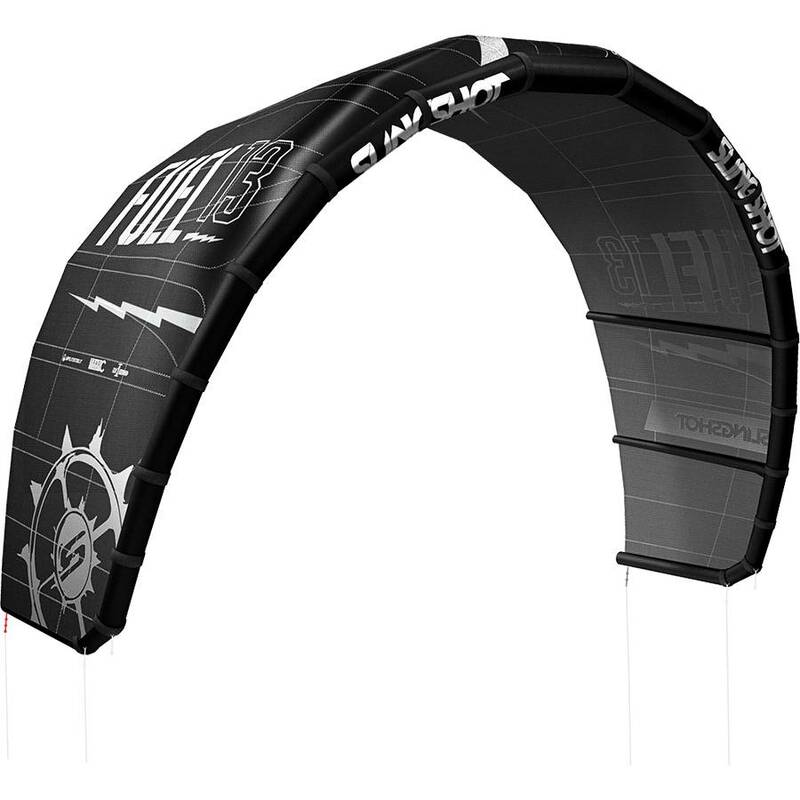 This is a specialty kite at the top of its class in power delivery, unhooked performance and high-flying freestyle. 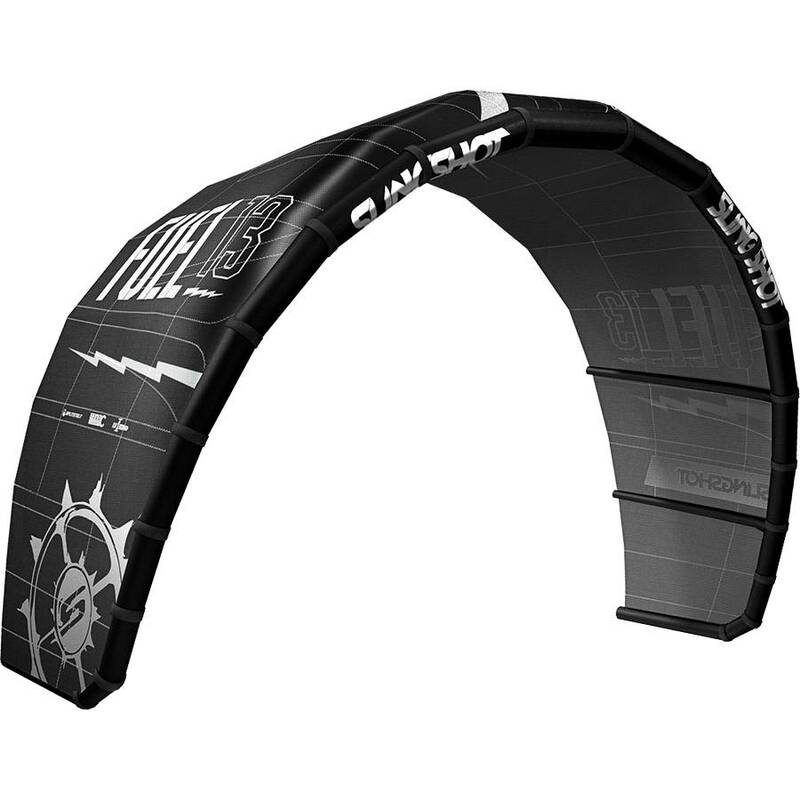 If nailing new tricks, mastering kickers and sliders, winning jump-offs with your friends and pulling fighter-pilot G's on your kiteloops is your cup of tea, the Fuel is for you. 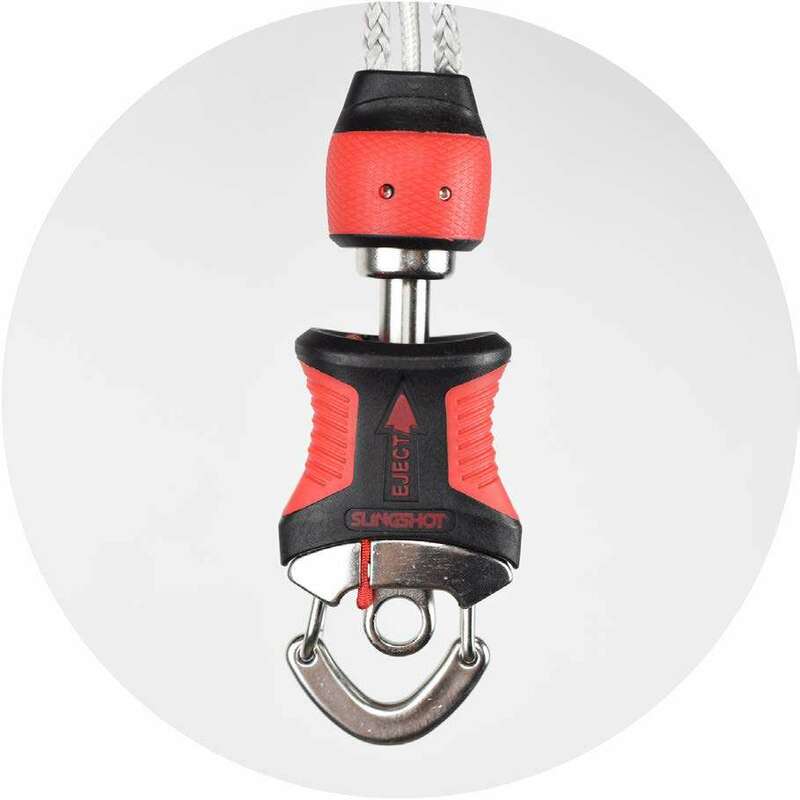 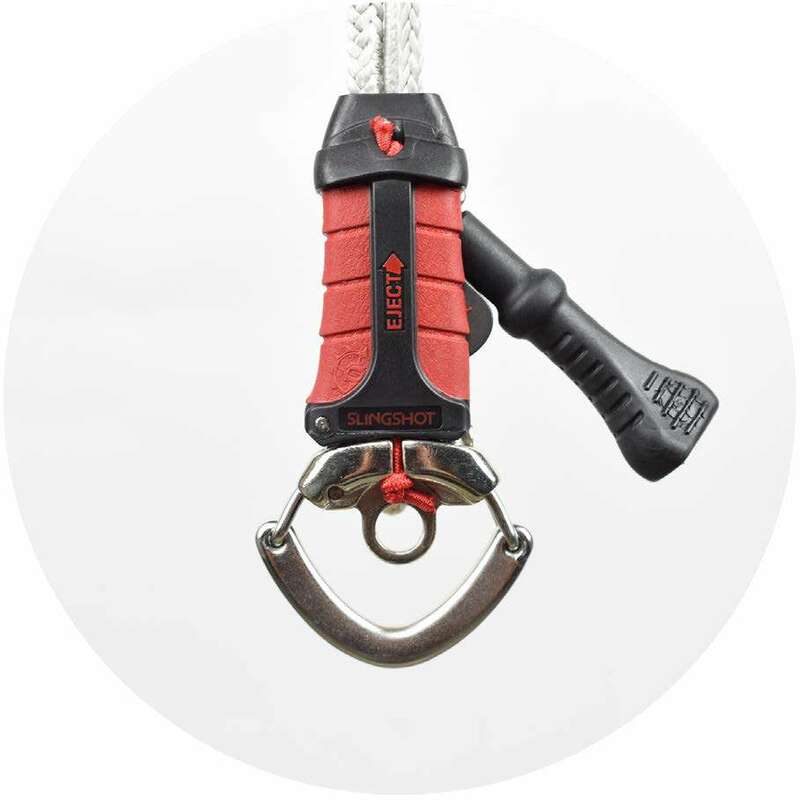 Chickenloop Upgrade designed to work with rope/dyneema sliding spreader bar systems. 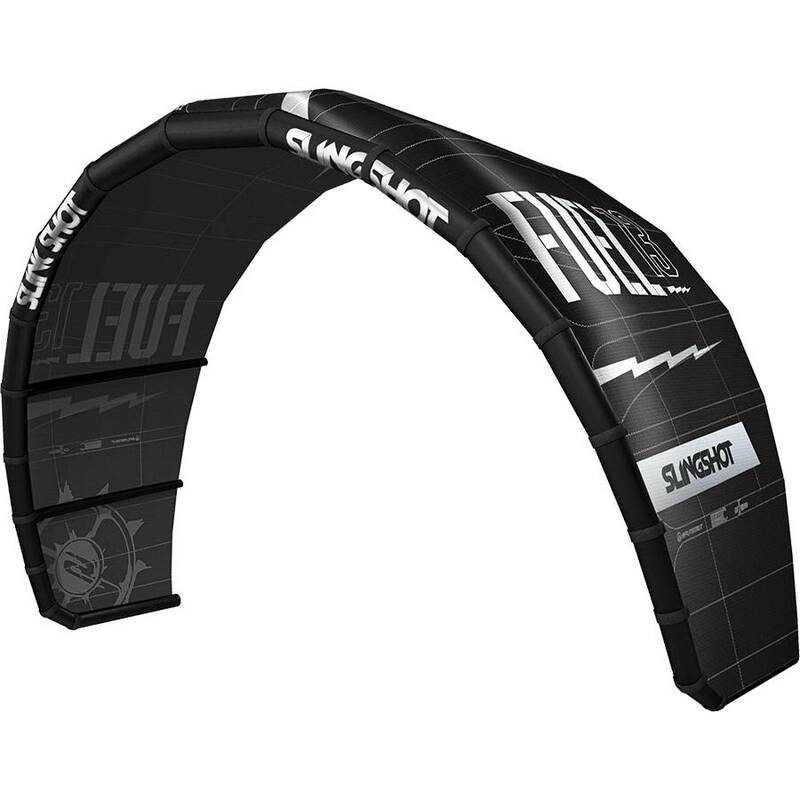 The ultimate setup for surf, hooked-in focused, or shorter riders. 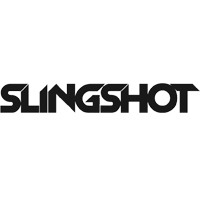 Compatible with all slingshot bars 2014 to current.